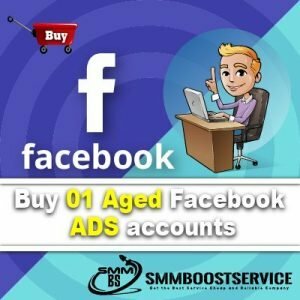 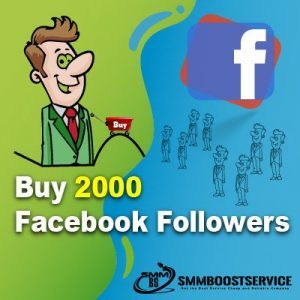 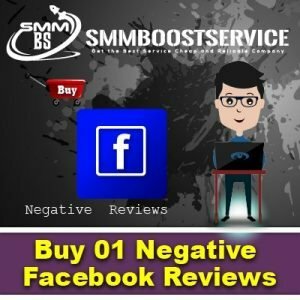 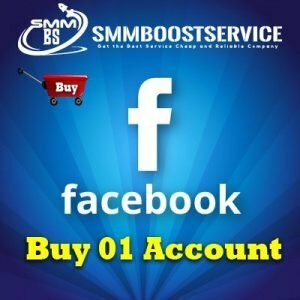 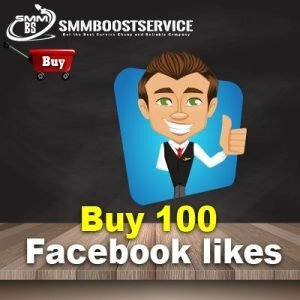 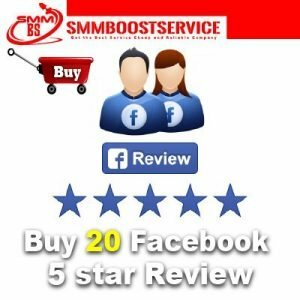 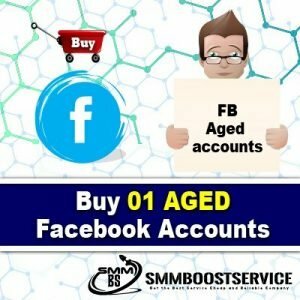 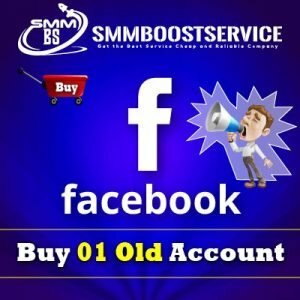 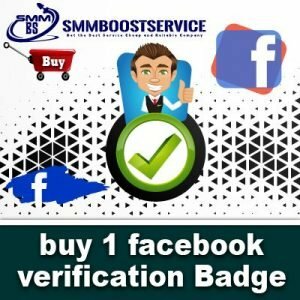 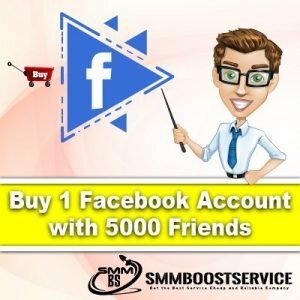 Welcome To SMM Boost Service. 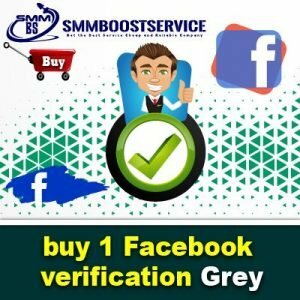 Our Service Very Chip Price And Reliable Professional Service. Good Quality Work social media marketing Service Provider.